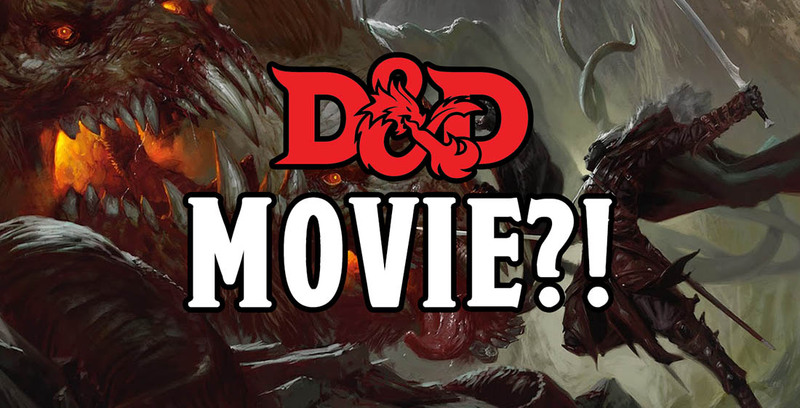 D&D and Movies historically go together like Peanut Butter and Chocolate–oh, whoops, left a comma out, that should be pea, nut, butter, and chocolate. Only the chocolate is carob or something. 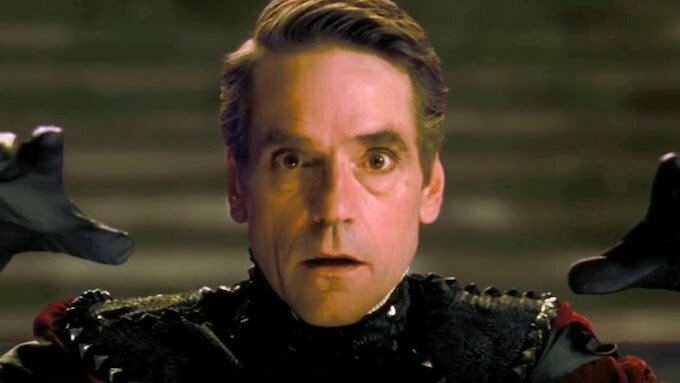 Whether 80s fever dreams inspired by the Satanic Panic, like Mazes and Monsters, a chance for Jeremy Irons to chew so much scenery you could film a reboot of Innerspace inside him right now, or the sort of pretend they don’t exist direct-to-video followups, D&D has never really played well with movies. D&D has been enjoying a popular resurgence these last few years, and there’s no denying the reach it has, appearing everywhere from Netflix shows to multi-million dollar Kickstarters. The property is definitely in a place to earn some studio backing–it does have everything they love after all: it’s an existing, popular brand. That’s really all you need. The problem is what will you do with D&D? It has some preset worlds, but they’re worlds that have been built on a legacy of players doofing around–it’s hard to take it as seriously as the movies tried to. It doesn’t have the same gravitas as something like your Lord of the Rings, they’ve already done the High Fantasy thing. And Game of Thrones has got the market cornered on Grit. So how do you make a property that’s designed to be interactive work as a linear narrative that you can’t even play? The answer might lie in the Streaming shows, which prove that you can be entertained just by watching folks having fun and playing D&D. But again, that’s the thing to keep in mind–you’re still watching them play. Unless the upcoming movie does something like feature a cast of characters who have problems in the real world that they solve in the fantasy world of D&D, or are playing a game that they then get sucked into, the movie’s going to be fighting uphill to carve out its audience. 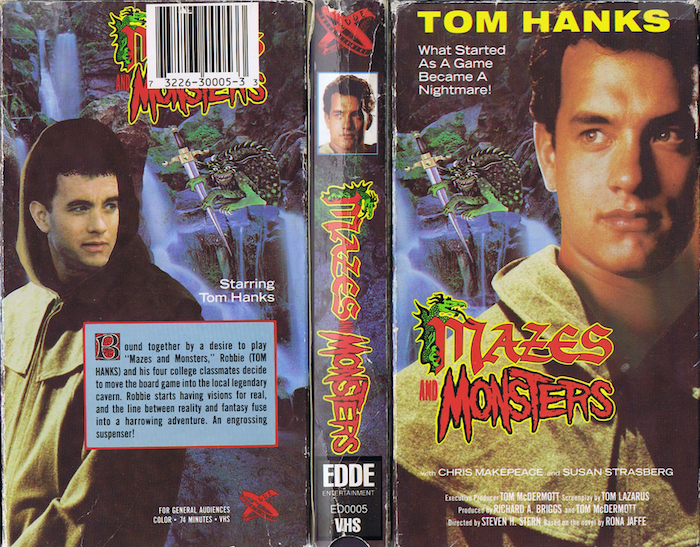 Chris McKay, whose credits include the LEGO Batman Movie and Robot Chicken is a step in the right direction. A little intentional humor goes a long way, and might be just what a D&D movie needs. A powerhouse of talent might help too, as Screenrant reports. 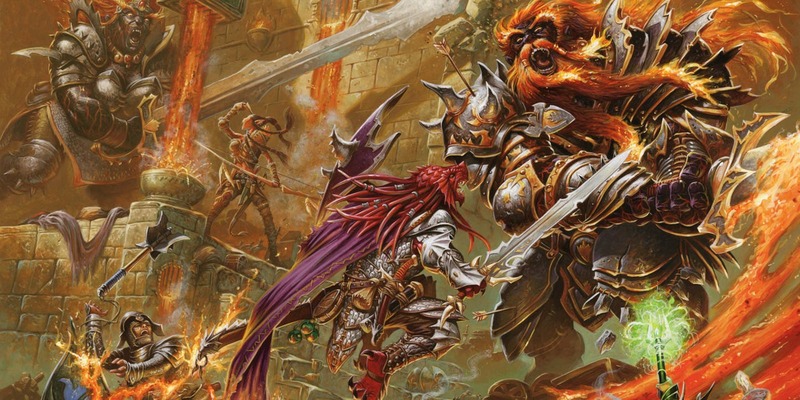 A big-screen adaptation of the popular tabletop role-playing game has been in the works for a while. Dungeons and Dragons was originally in development at Warner Bros., but was eventually moved to Paramount Pictures, with Chris McKay in talks to direct. David Leslie Johnson (The Conjuring) was hired to pen the script. In April of last year, Paramount officially confirmed that Dungeons and Dragons was on their slate of upcoming films. Though the movie is expected to release in the summer of 2021, updates on the film’s development have been few and far between. That Hashtag Show reports that Michael Gillio, who was brought in to rewrite Johnson’s script, has turned in a new draft that has studio executives “absolutely buzzing.” According to That Hashtag Show, McKay is no longer in line to direct and the film is currently without a director. While Paramount looks for a new director, the search has also begun for the movie’s male lead. The studio is reportedly looking at a list that includes Will Smith, Josh Brolin, Chris Pratt, Vin Diesel, Matthew McConaughey, Jamie Foxx, Joel Edgerton, Dave Bautista, Jeremy Renner, and Johnny Depp. There’s no denying that they could make some interesting things happen there–these are big enough names that they’re probably going the blockbuster route–which is probably the safest bet. Present people with enough CGI and spectacle and you’ll probably earn your money back if you time it between Disney/Marvel/Star Wars releases. 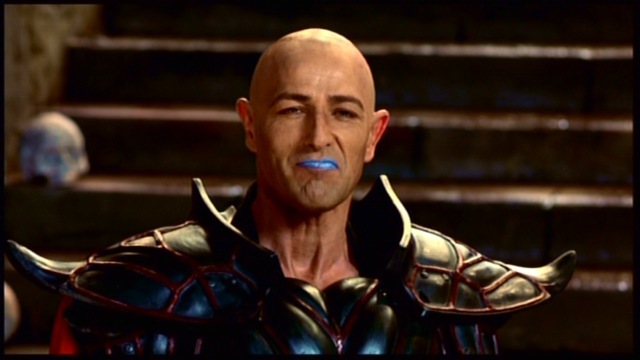 We wonder what an ideal D&D movie would look like though. What would you do if you were left to write this script? CAN a D&D movie be good? Let us know in the comments!